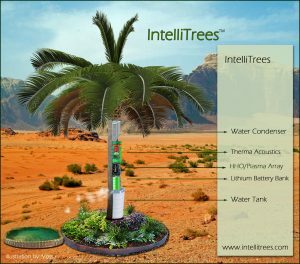 The Infinitree© brand of our IntelliTrees™ is our first version of a self-powered, stand alone Smart technology that is capable of extracting water from the surrounding air using atmospheric water condensation technology. No additional wiring, or plumbing is required. It will then purify the captured water through a custom Multi-Vortexed, Bioceramic and Magnetized filtration system for immediate use, or long term storage. Sterilization will be done through Sun/UV amplifiers, ozone and silver ions, along with other proprietary methods. It will also provide additional energy on demand as a power charging station via the solar and hydrogen cells on board Later we will be adding other advanced/proprietary methods, such as D.G.I.T., or Direct Ground Induction Technology using Nikola Tesla‘s science and so much more. 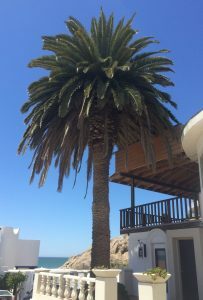 Our goal is to create a “smart tree” technology that looks like a real tree that can create their own micro-climate around each Infinitree©, thus sustaining natural life and surrounding environment, as well as effectively create food and water production for local communities. As IntelliTrees™ begin to flourish and evolve, they will act as autonomous guardians of the environment. IntelliTrees™ can help keep our planetary ecosystem in balance providing nurturing micro-climates in which nature can thrive and humans can effectively and beneficially co-exist. IntelliTrees™ will protect the natural environment without destroying it for human life to survive and flourish. IntelliTrees™ can help clean the footprint we leave by terraforming our dwelling areas naturally. 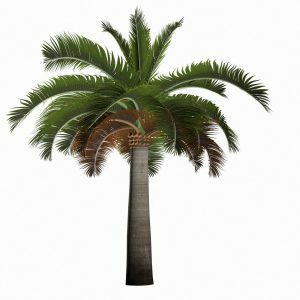 IntelliTrees™ will continue to maintain the requirements of the natural ecosystem with all of its water needs to survive. Not only are our IntelliTrees™ intelligent in design, they are also run by some very intelligent mini-computers! Yes, as our IntelliTrees™ evolve, they will become eyes and ears, they will talk to you and each other with software that is programmed through customized code. Our IntelliTrees™ can provide you with seismic, ground/soil conditions via remote sensing as well as meteorological/atmospheric conditions. Our trees will also contain micro-cameras to visually monitor each IntelliTrees™ and surrounding environment for optimum results. 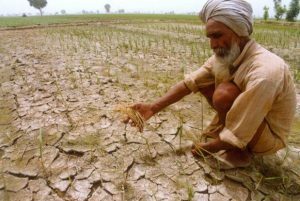 The entire planetary ecosystem can repair itself much faster, including places of extreme drought, or deforestation. From the diminishing Amazon Rain Forest to the African Desert, to the most arid locations where there are no existing infrastructure to deliver power, or safe/clean/usable water. Remote locations upon the planet where there are no available ground wells, or natural aquifers and are miles away from the nearest coastlines where even desalinization is not an option. Anyone in need of clean power and safe water will benefit from using our IntelliTrees™. Later PHASES of our IntelliTrees™: Radiation detection, measuring and type. On-site video, audio. Full “IntelliLight™” emitting capabilities. Wireless power transmission, Quanifi Airfiber, “IntelliGrass™“…and much, much more.